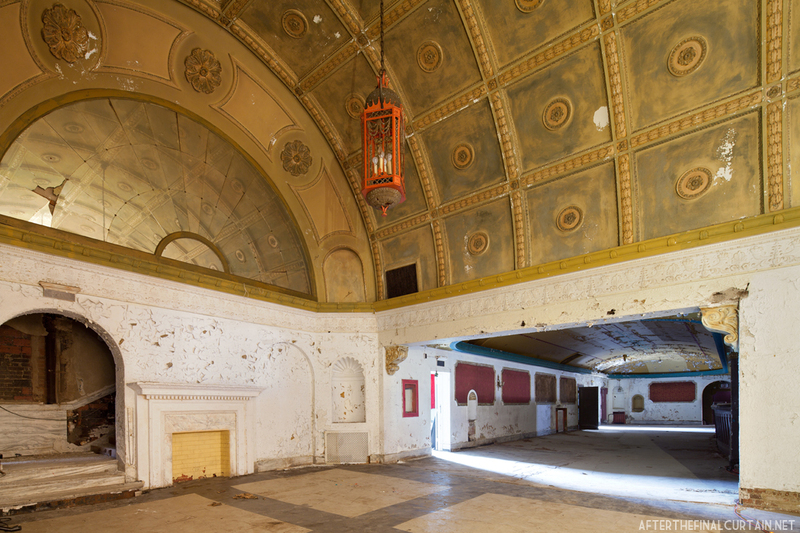 I recently spoke with Patrick Colvin of the Friends of the Historic Variety Theatre. 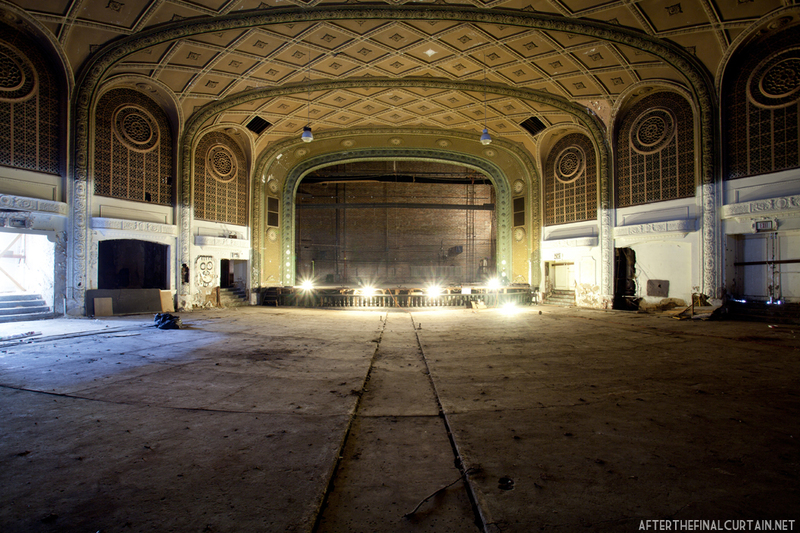 The Friends of the Historic Variety Theatre own and are restoring the Variety Theatre in Cleveland, Ohio. 1. Who are the Friends of the Historic Variety Theatre? A broken water fountain in the back of the auditorium. 2. 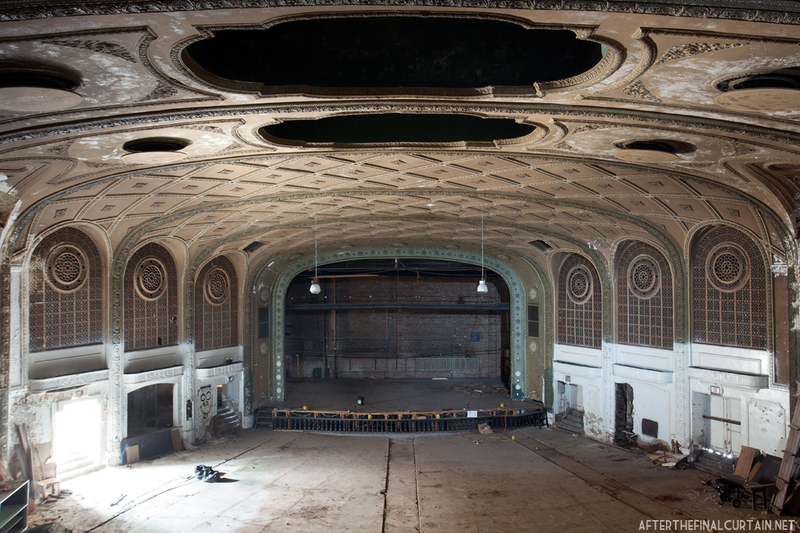 How did you get involved with the restoration of the Variety Theatre? 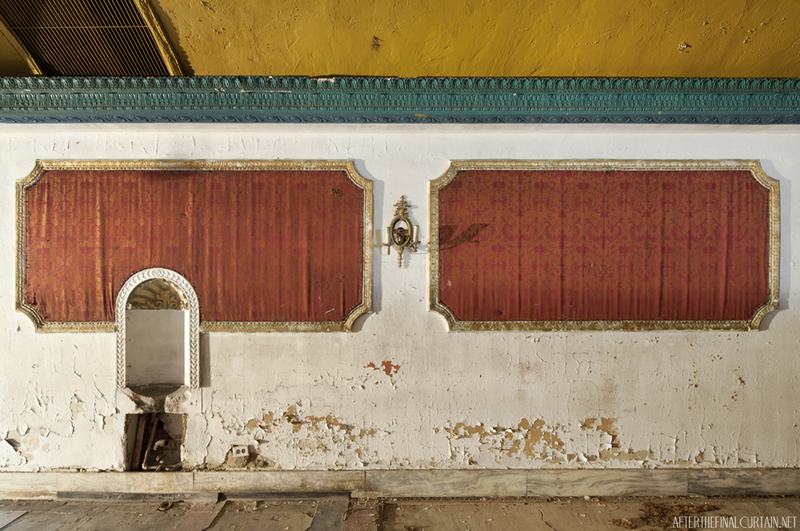 One of two light fixtures that remain hanging on the balcony level of the theater. 3. 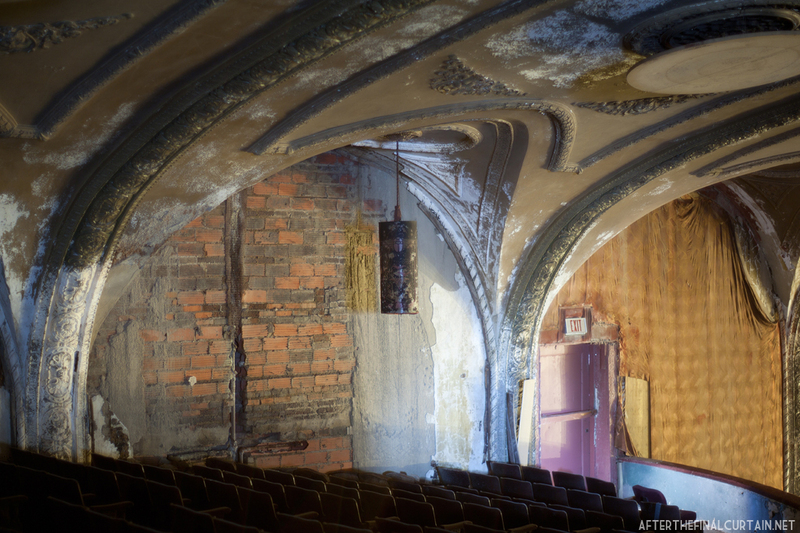 Why is it important that the theater be renovated? “The building complex is a classic example of 20th century neighborhood investment. A “city within a city” if you will. As an “Economic Engine” this complex of Theatre, apartments and storefronts can be the center of neighborhood redevelopment- bringing back the area with economic activity and vitality and just like the spokes of a wheel- spurring additional investment in the area. 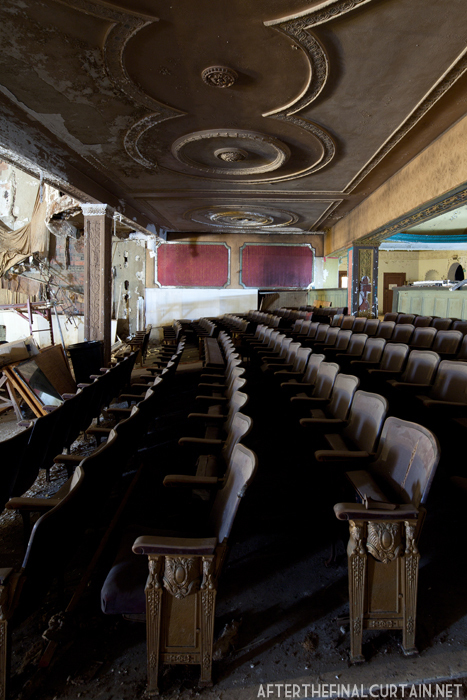 Some of the original seats remain on the main level of the auditorium. 4. How are the Friends of the Historic Variety Theatre raising money for the restoration of the building? “Currently, through small fundraisers and continuing awareness campaigns-several “pop up” events bringing people, residents and local merchants and artists together to see what great potential the neighborhood has. Additionally, we continue to have interest into “ghost hunts” by local and state groups wanting to tour the space and have developed a “tour fee” structure to help pay re-curring bills in the short term as we work out the final financing package with the bank to settle the financial difficulties we’ve encountered-as we work to gain “clear title”. 5. What is your favorite personal memory about the theater? “While I came into the Variety’s life in it’s later years- I remember the throngs of people who would come for a movie or a live show-to relax and enjoy the beauty of “The Lady on Lorain”. 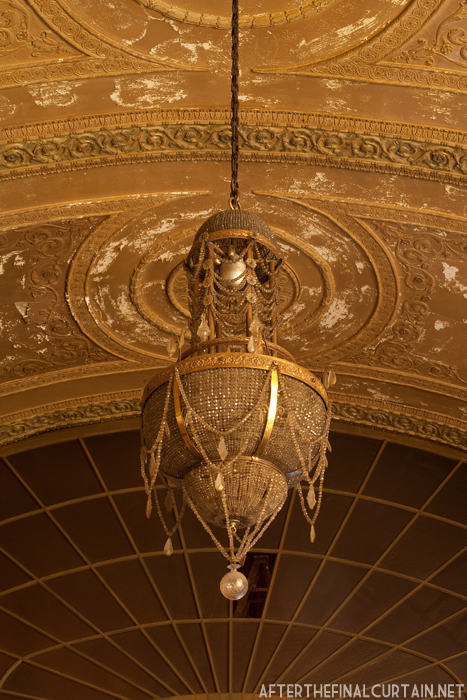 One of the original chandeliers that hangs in the entryway. 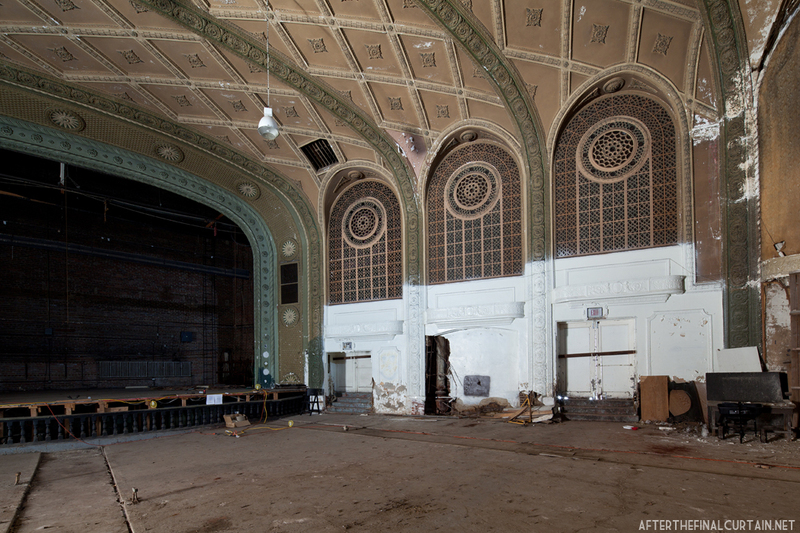 The bottom sides of the auditorium were painted white when the theater was in use as a wrestling gym. I grew up and still live not far from the Variety, one of the only theatres on this side of Cleveland with a balcony, and one of the nicest theatres we had. Hope to see the interior again someday. We’d walk from as far as W. 134th to there on Saturday mornings for long solid cartoon shows at 10:00am, only time we were allowed in the balcony, pm matnees were Roy Rogers, Gene Autry, Wild Bill Elliott, adult features began at 4:00 pm, prices were .10 under 12, from 12 to .15 juniors .15 and over 15 were .25, bad popcorn, bagged from outside vendors, Lyric had a soda shop/canday and the best damn popcorn around, when we rode bikes, parked in Harsa’ Bakery across the street, we would harrass down the alley/courtyard Old Wilbur and his wife which we nicknamed Pillows, I’m choking back the tears of memories, Kids today don’t know their asses from their elbows.